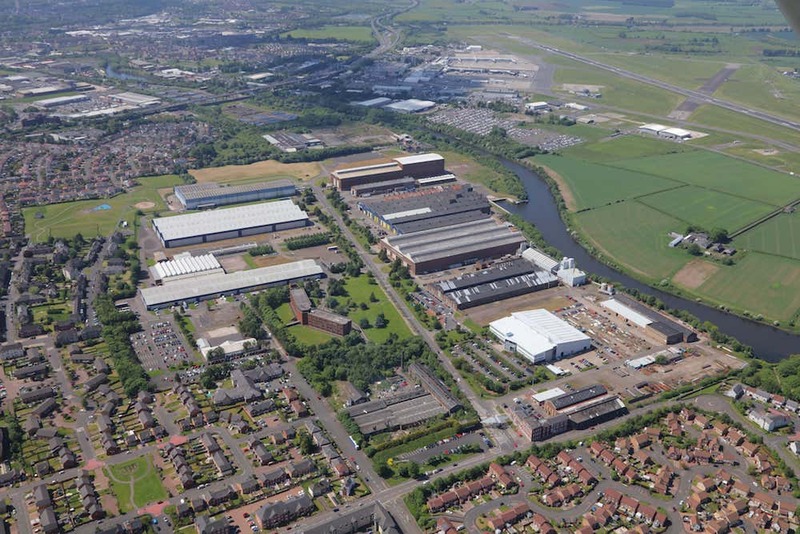 Westway Park is located adjacent to Glasgow International Airport and J27 of the M8. This is a strategic location and home to numerous national and international businesses. The Park is next to the Glasgow Airport Investment area which will benefit from significant inward investment over the next 10 years. A well-established 1,600,000sqft multi let industrial and office Park, over 45 individual units with 20 acres of development land. Key occupies include Doosan Babcock, WH Malcolm and AMG Group. Many of the units have a unique speciation with high eaves (15-30metres) and heavy cranage. There is also a dock facility. Units available from 5,000 sq ft to 100,000 sq ft plus.